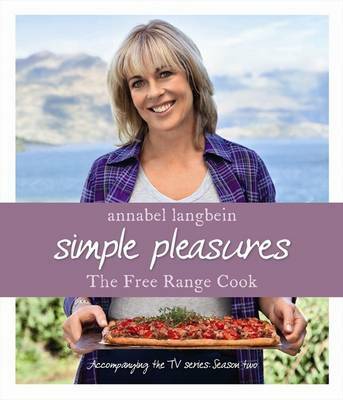 Bestselling author Annabel Langbein is back with a brand new book featuring more than 200 fabulously simple recipes using fresh, seasonal food. In a world that places so many demands on our lives, taking a few minutes to prepare a meal and enjoy the ritual of eating together provides a rhythm to daily life and gives us a sense of belonging and connection to the cycles of nature. Home cooking isn't about performance food and fancy tricks; it's about nourishment and care. 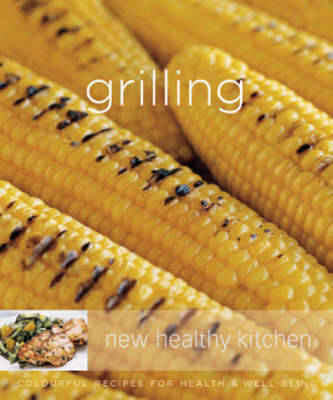 And beginning with fresh, seasonal produce is one of the simplest ways to make great food. All the recipes in through the Seasons are designed to make the most of every season's produce-from the lightest summer salads to the most decadent winter puddings. Clever variations and substitutions to the recipes mean that many of the dishes can be cooked at any time of year with whatever produce you have to hand. there are many gluten-free and vegetarian options, plus menu suggestions for every occasion, as well as hundreds of Annabel's cooking and gardening tips and tricks. 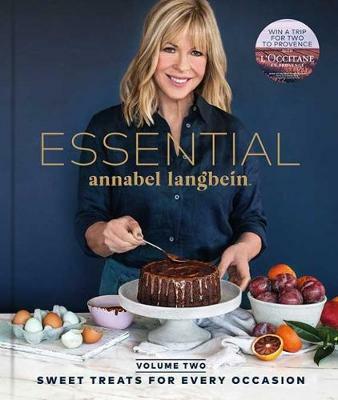 Annabel also brings her own twist to classics that will quickly become delicious family favourites-including a guilt-free black velvet cake, the ultimate roast chicken, and the best sticky Asian pork belly you will ever eat. 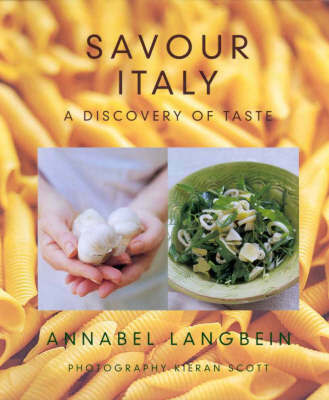 Interactive with Annabel's website, through the Seasons will inspire a fresh way of thinking and eating-more than just a cookbook, it's a toolkit for a good life. 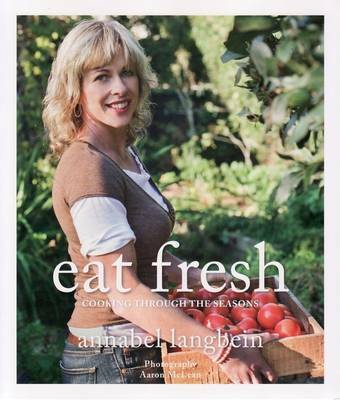 Buy Through the Seasons by Annabel Langbein from Australia's Online Independent Bookstore, Boomerang Books.